Air Shaft Manufacturer from India, this Shaft consists of slotted shaft, rubber bladders, hard and ground steel cage with ball type gripper. Teflon- strip for better slippage and self lubricating segments separating two adjacent steel cages. The high-quality yet affordable prices make expanding shafts one of the most popular choices for the clients. The shafts can run at high speed without letting users spend time in re-positioning. Being a leading supplier and exporter from India, we are serving the industries with timely delivery and customized requirements depending upon the applications. 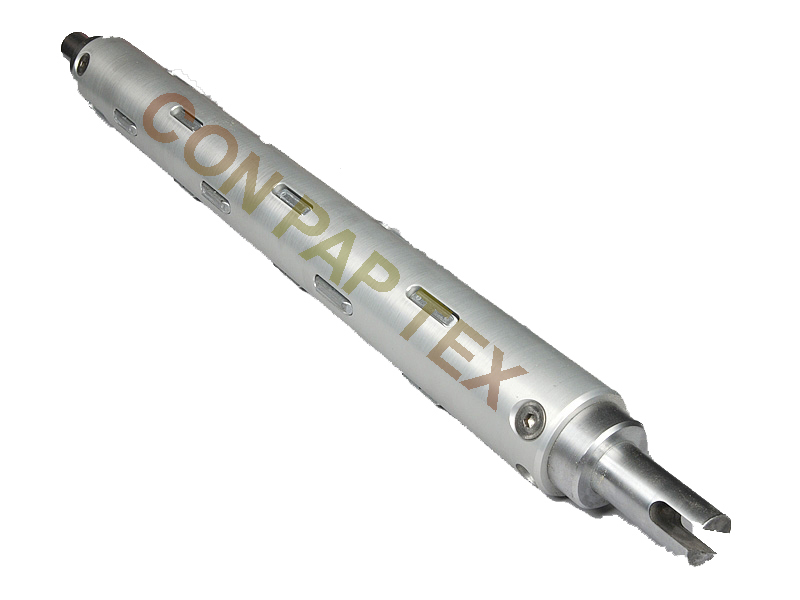 Air Shaft like Mechanical Shaft, Quick Lock Shafts, Multi Tube Shafts and, Air Expandable Shaft.